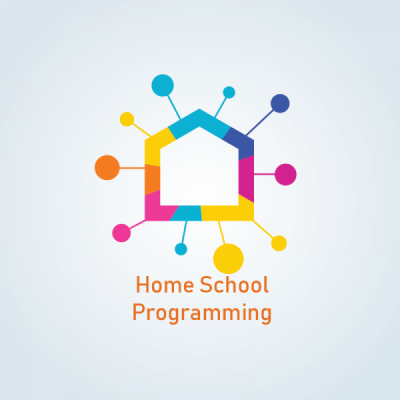 Are you looking for homeschooling programs with mindstretching fun and a STEM focus? Join us for one of our Homeschool Workshops. Fees secure a spot for 1 participating child per class. Parents and siblings receive entry to the museum at our discounted rate and may sit in on our free drop-in PK Science Hour program. Your budding forensic scientists are on the case to solve the mystery of Sci-Tech’s missing snake! Work together to explain the clues, utilize forensic tools and analyze evidence using chemistry, patterns and more. Take a crack at more complex programming with LEGO Mindstorm robots. Program your team’s bot to interact with the world via sensors and complete our challenges. Get one on one with some super meal worms as we run them through a few quick experiments to explore what we have in common. Learn how they view the world and discovery how metamorphosis takes them through life. Meet a few of Sci-Tech’s resident reptiles. Learn about their physical and behavioral adaptions. Get up close and personal with a Ball Python, Leopard Gecko, Bearded Dragon, and Russian Tortoise. Try your hand at engineering a pinball game in our tinkering class for beginners. Learn how forces and physics will help your team’s ball bounce and spin. Break out our Makey Makey© kits and learn to create complex circuits with unusual materials. Teams then build working game controllers and piano keyboards to test and play! Step into our lab and learn the basics of dissections. Explore the parts of a flower one by one and discover how pollination leads to new plants! Our eyes are our windows to the world as they take in reflected light and make sense of our environments via form, color and movement. Students will work in teams to dissect a cow eyeball, learn about its complex parts and compare/contrast its adaptations to those in a human. Explore the night’s sky in the middle of the day when you step inside our planetarium. Learn how the moon’s appearance changes all month long and then hear the legends of some of your favorite constellations as they float across the “night time sky”. Prepare to animate in our digital world with 3D computer animation. Students will work in teams of 2 or 3 to develop the environment and characters of their choosing. See how you can make them run, walk and express themselves in your mini movies.